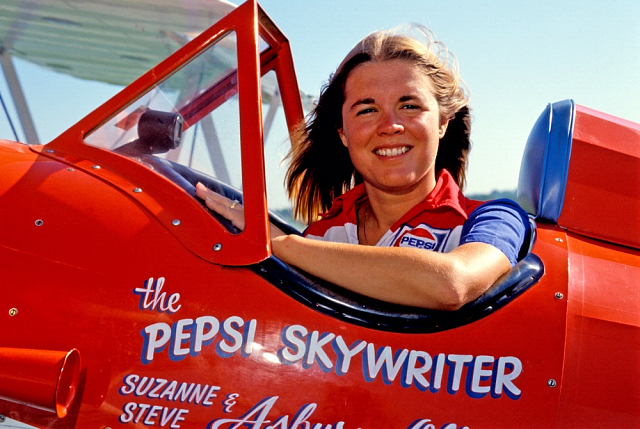 Suzanne Asbury-Oliver is the only professional female skywriter in the world. She started flying gliders when she was only 14, soloing at 15 and by the time she was 18, she was a Certified Flight Instructor. She has been skywriting the skies of United States and Canada for Pepsi Cola Company since 1980. In fact, she met her husband Steve Oliver at the Kentucky Derby while she was skywriting for Pepsi and he was banner towing advertisements in his 1941 Stearman. 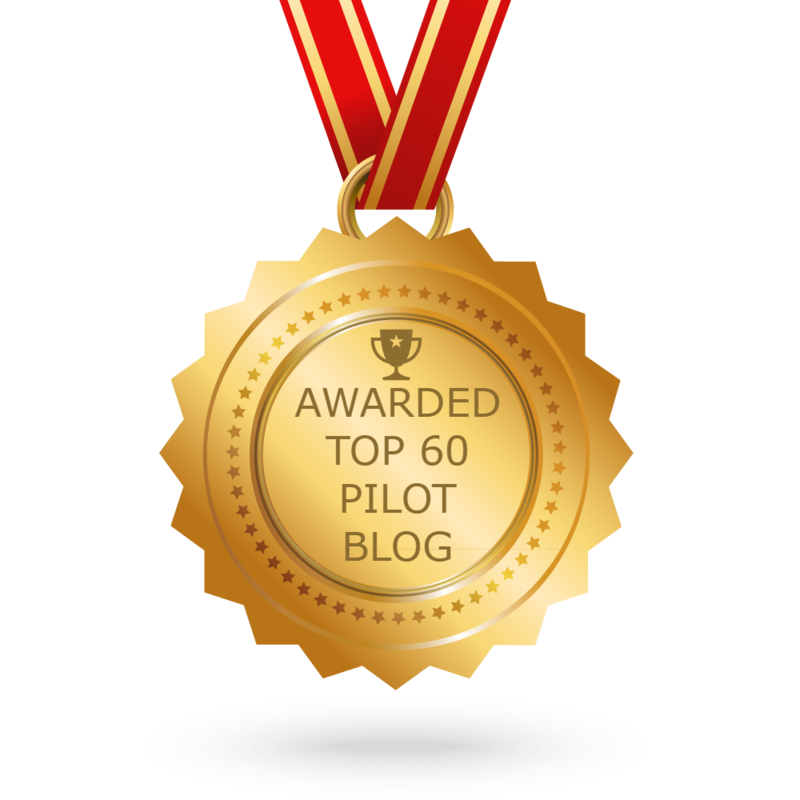 She and her husband own their own plane and skywriting business called Olivers Flying Circus.